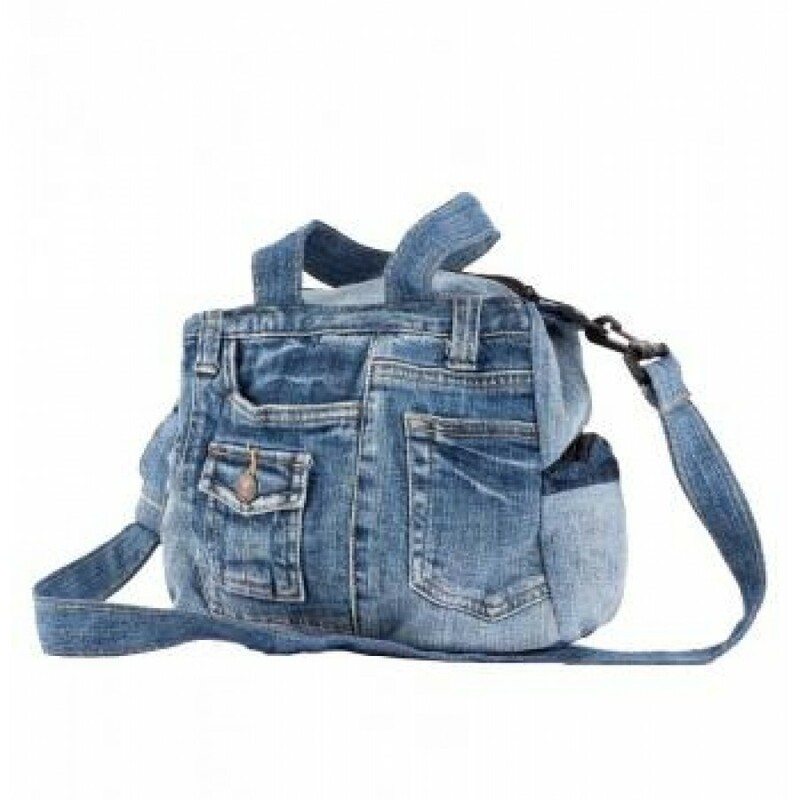 This bag comes in Dark Denim. Each bag varies is one of a kind and varies slightly in color and finish. Measures 12' x 11" x 5". Comes with 2 side zippers one zipper closure on top and 5 pockets. Perfect Summer Concert Style.